Just a TAD Crafty : January SOTM --Sew Special card. 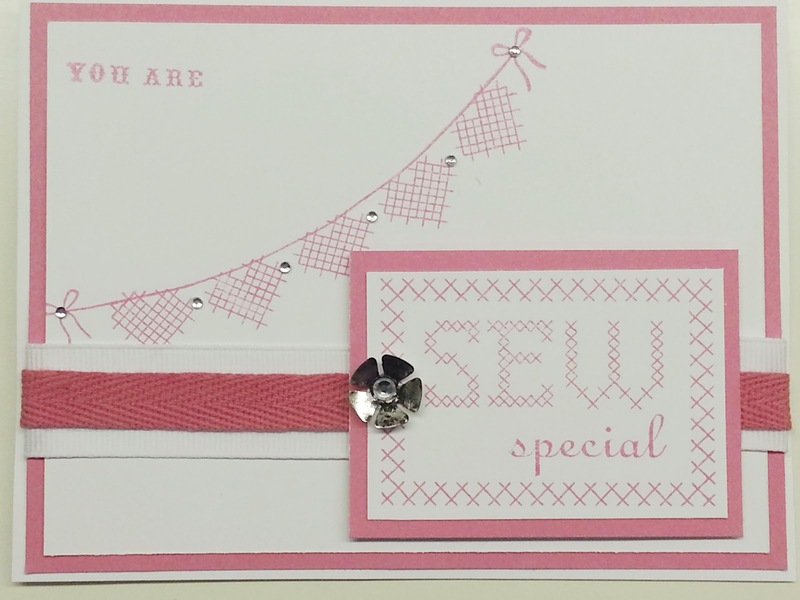 January SOTM --Sew Special card. Thank you Brenda from Rose Blossom Legacies for the inspiration for this card. Click here to see her card. What a lovely lift, Terry! I am glad that you enjoyed my card!